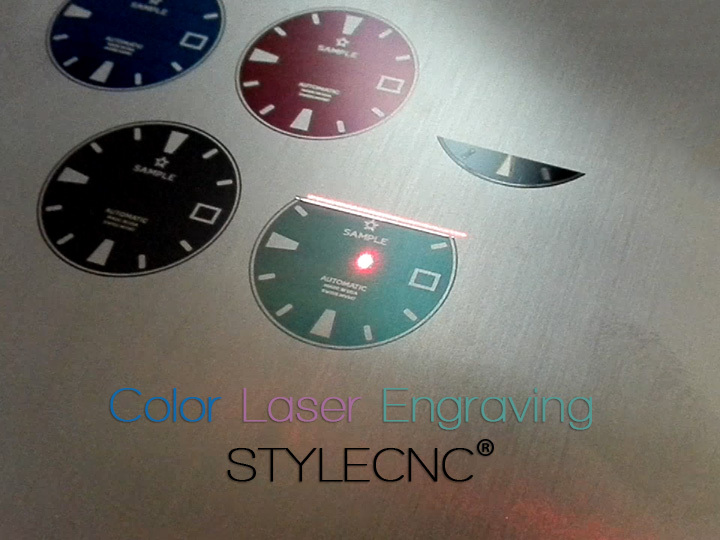 MOPA fiber laser marking machine is especially designed for marking/engraving colors on stainless steel and titanium. It can also mark IMEI on iPhone, IPad, Samsung, Huawei, electronic parts. 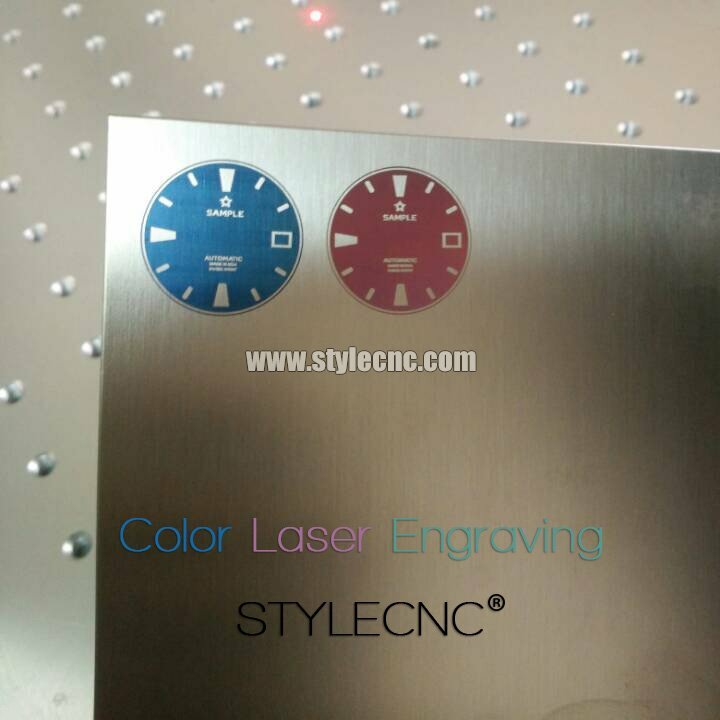 STYLECNC MOPA Fiber laser marking machine is especially designed for marking/engraving colors on stainless steel and titanium. It can also mark IMEI on iPhone, IPad, Samsung, Huawei, electronic parts. 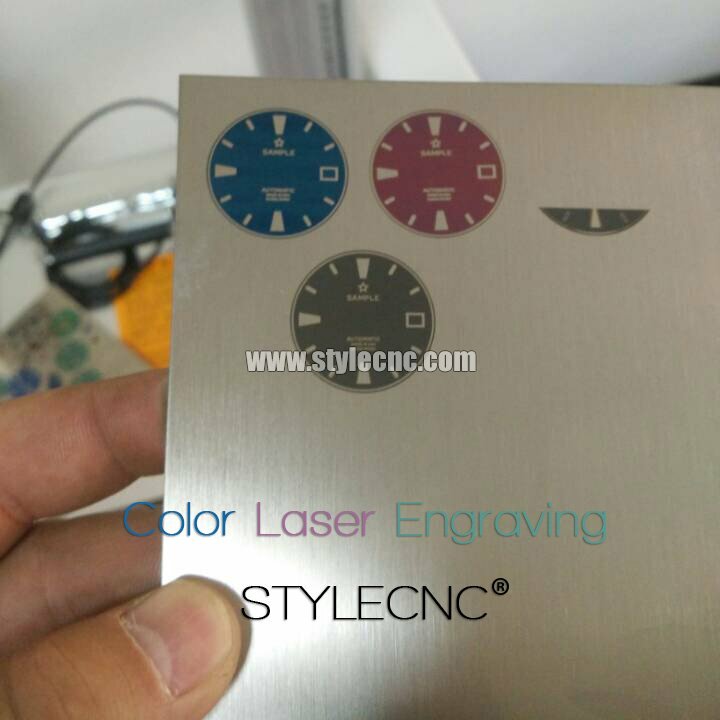 The MOPA fiber Laser marking machine adopts JPT brand M series laser source, it is one color laser marking machine more flexible to adjust the pulse width and frequency parameters, which can make the marking line higher quality and make the edge smoother. 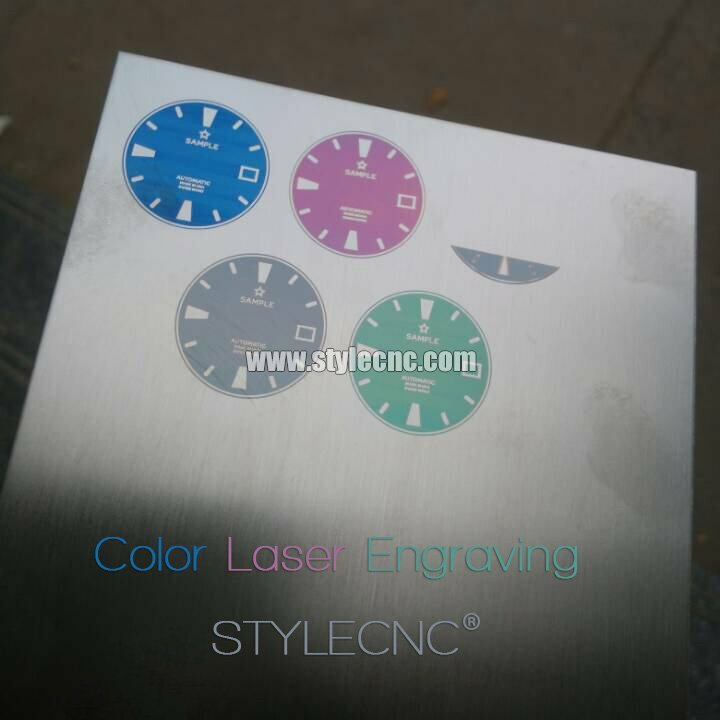 License: The text of "Color Laser Marking/Engraving on metal by MOPA fiber laser marking machine" by STYLECNC is licensed under a Creative Commons Attribution 4.0 International License.